LibreOffice Free Download 2016 Edition latest version 5.1.4 for Windows 32/64 bit. Get LibreOffice offline setup, standalone installer. 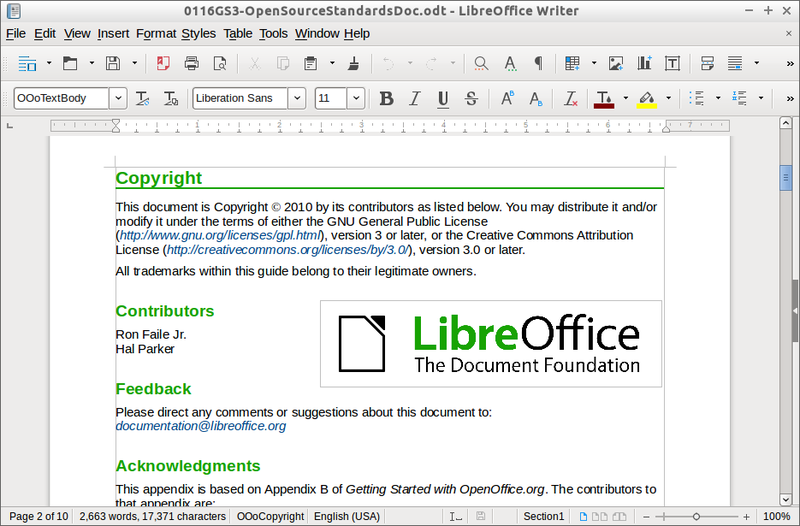 LibreOffice is a free and popular office suite which contains tools to work with many types of documents. This amazing suite is compatible with many document formats created by other office suites like Microsoft Office. The user interface is friendly and stuffed with text formatting, drawing tools, formulas and many other tools and settings. The toolbars cand be fixed or floating. Both of them can be customized to display tools that you want to use in creating files. The sidebar can be found on the right side of the application and contains one or multiple panels. All of them contain more panels which differ by the type of the content you work with. This pack contains dedicated branches to work with different style of data: Calc for working with spreadsheets, Writer to handle word processing, Draw for working with flowcharts and graphics, Base to work with databases, Impress to create presentations and Math for working with calculus and formulas. The interface in Writer is stacked with tools to help you arrange your text close to perfection. You can save your work as Microsoft Word files, PDF, xhtml, html, xml and other formats. Calc is a free alternative version for Excel which focuses on working with spreadsheets. 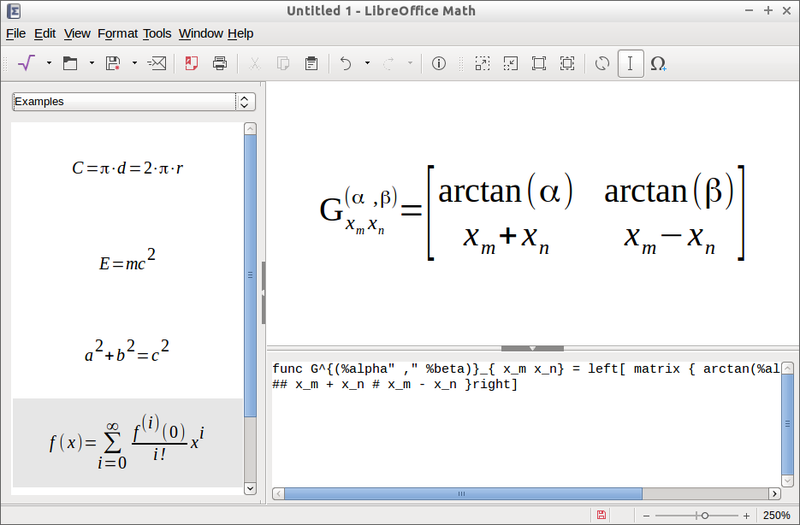 In LibreOffice Calc you have over 280 functions for working with statistical, mathematical and financial data. You can create amazing 2D or 3D charts which can be imported in other documents you working on. Create cool and well designed presentations with Impress. Add animations, effects and drawings to improve the results of your work. Impress is also compatible with the PowerPoint file format and you can save your file in multiple other formats. You can also download FreeOffice and download OpenOffice to get similar features and components. You can make your own complex formulas to calculate many types of data with Math. All of your custom formulas and equations can be used in other types of documents to calculate your desired data. You can protect all of your documents with custom passwords to prevent unauthorized opening, reading or editing the document. Working with multiple types of documents: word documents, spreadsheets, formulas and equations, databases, presentations, charts and so on. Many improvements in performance, user experience, quality and support for files created with other office suites. Feature rich toolbars to edit and enhance your work. Totally free: no hidden charges or paid features. Speller, dictionaries and the user interface with support for over 100 languages. OS: Windows XP SP3, Vista, 7, 8, 8.1, 10. 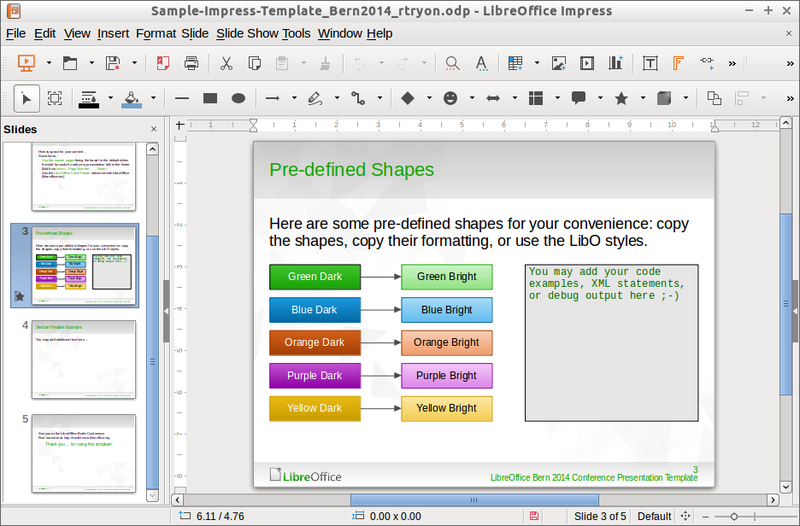 Click the link below to start the LibreOffice Free Download Latest Version 5.1.4. If you have any problems while downloading please leave a comment below. After the page opens remember to choose the “Download through your browser” option to start downloading LibreOffice Offline Installer, Standalone Setup.